Welcome to the maiden voyage of Lido Deck: A Love Boat Podcast. In today’s episode: a young woman is haunted by a photograph from her past, Captain Stubing is haunted by his ex-wife and the prospect of marriage haunts a loving couple. 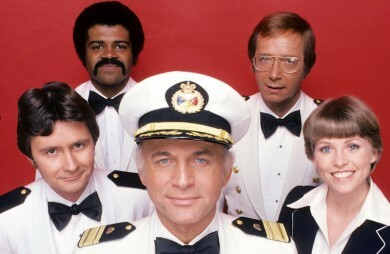 All that and more when we examine “The Captain & The Lady/One if by Land/Centerfold” on today’s Lido Deck!